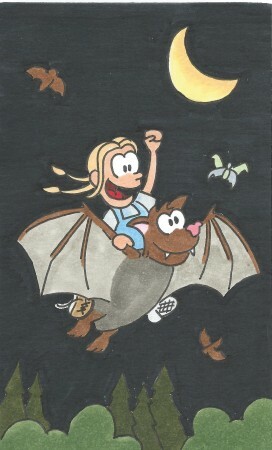 Fact: I am the inventor of the bat saddle. I’d fly it through the streets. and I could steal their treats!